At Woodland Court, we provide care and support packages that are tailored to meet your individual needs. At Woodland Court, we provide care and support packages that are tailored to meet your individual needs. As your needs change, we will change with you, allowing you to live independently in the comfort of your own home. We offer a wide range of care and support options. 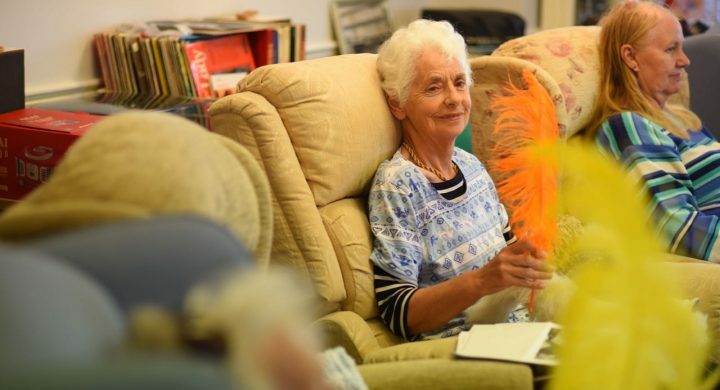 From companionship services, such as making travel arrangements, help with shopping and transport to appointments, to personal care services, including bathing, assistance with dressing and medication dispensing. enhancing their quality of life and helping them to maintain the best possible level of independence. We provide Domiciliary Care. Quite simply, this means providing assistance or support to you within ‘your domicile’, in other words, your home. 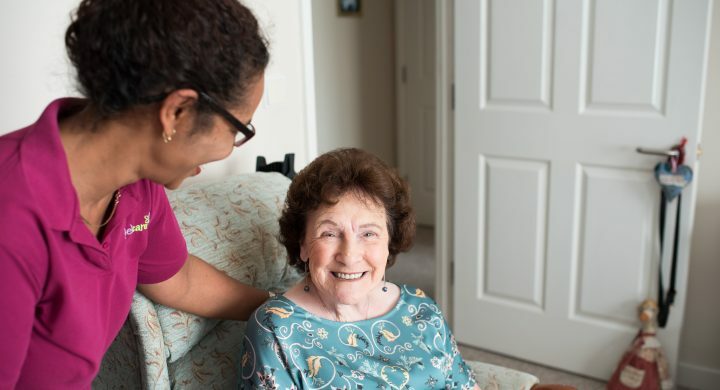 We believe that through our domiciliary care services at Woodland Court, we can offer the correct levels of support, care and assistance to help you retain your independence and dignity without you having to leave your home or depend on external care agencies. Our highly motivated, well trained and caring staff believe in putting you first and offer reliability and continuity of care to enable you to build a relationship. As they are based on site, our team can respond to your needs quickly with no additional travel costs for you to pay. Because we get to know you from the time that you move in, support plans can easily be tailored to your own needs and be assessed and reviewed on a regular basis to capture any changes. 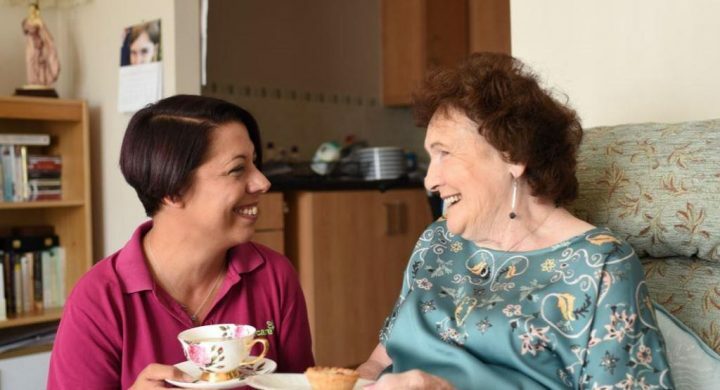 Our flexible care options means care and support can be provided on a short-term or long-term basis, with the cost effectiveness of ¼ hourly time periods.